i’ve sent in my three art postcards to The Royal College of Art’s RCA Secret 09 exhibition… but i can’t show them here as.. shhh, it’s a secret..! 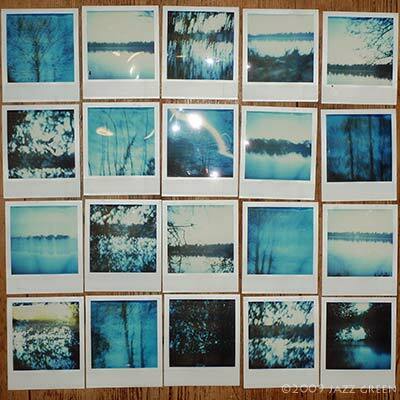 all the cards are for sale at £40 and the artist’s identity is only revealed after purchase. 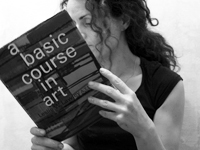 sales of the miniature artworks raises money for the RCA’s Fine Art Fund. some famous names announced as contributors to this year’s event include: grayson perry, julian opie, anish kapoor, cornelia parker and gerhard richter. according to an article in the telegraph newspaper, a damien hirst drawing from a previous RCA Secret resold for £15,600 at Sotheby’s, and a Peter Doig postcard artwork fetched £42,000. 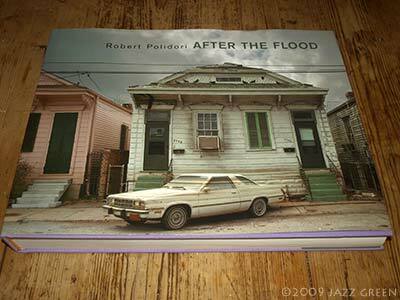 the exhibition is open daily from friday 13 november to friday 20 november 2009, and the one-day sale of the postcards is on 21 november 2009. heavy queues are likely, and you will also have to register as an art buyer to be in with a chance of bagging a bargain basement modern masterpiece. 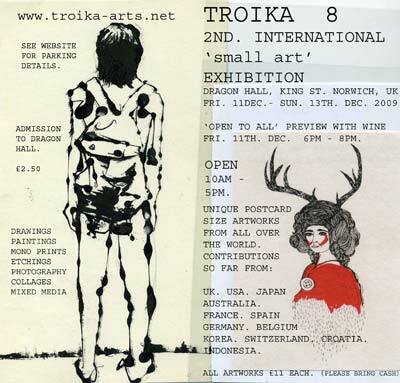 i was also contacted by troikaARTS (who i had not heard of before) to contribute to a similar RCA-style postcard Small Art Fair at dragon hall in norwich, 11-13 december 2009, with the mini-artworks for sale at only £11 each. 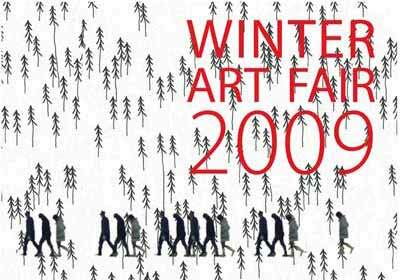 targetfollowarts has invited me to participate in their Winter Art Fair at the artfactory studios on 5-6 december 2009… (i exhibited through targetfollow arts at centrepoint tower in london last year)..
on: Friday 30 October 2009 by jazzgreen.